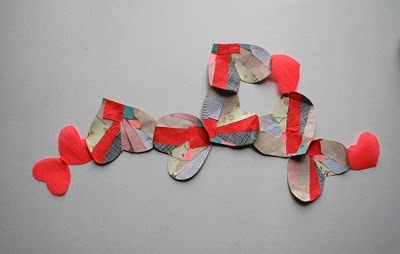 essimar's blog has me convinced that the only way for me to spend the next two days is with brightly colored paper & scissors. 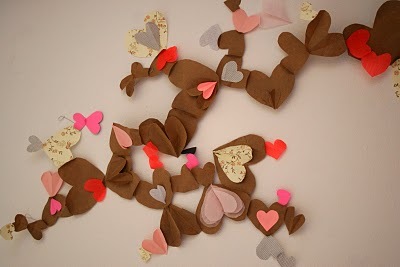 her pieces are perfect for valentine's day, maybe b needs an envelope full of paper hearts to know i love him this year. check out her etsy shop & flickr here. 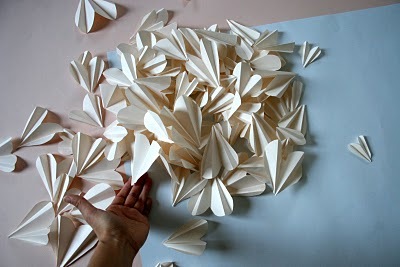 other sweet valentine's project from design*sponge, 100 layer cake, & rachel leonard.